Create amazing 3D vehicle models with the 3D printing pen from the Small World tech art kit. 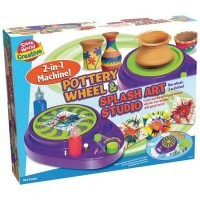 With the innovative 3D printing pen your flat creations will become three-dimensional. 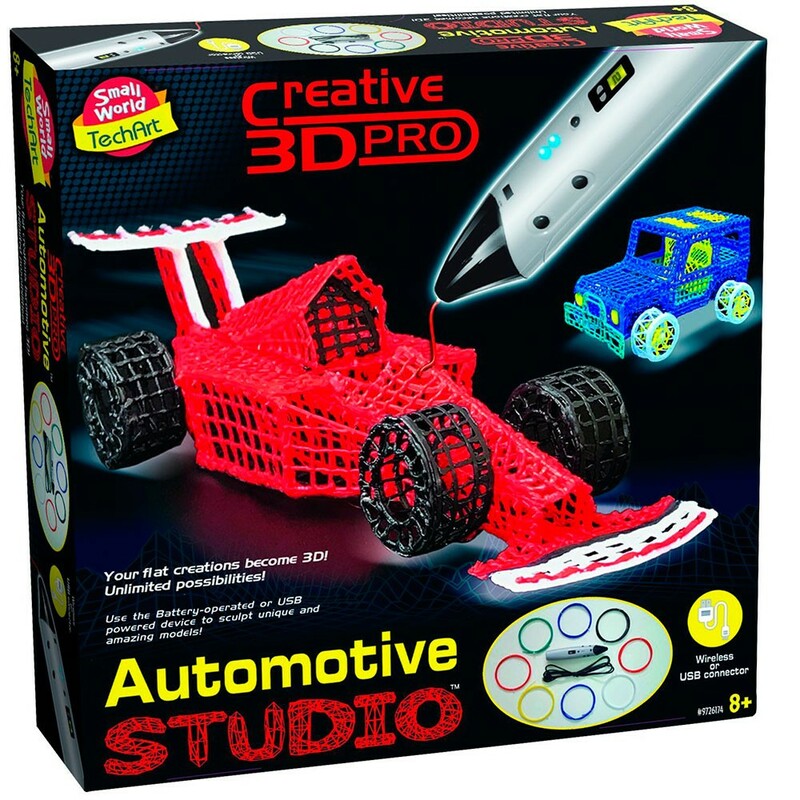 With the new 3D Printing Pen Automotive Studio Kit from Small World Toys you can do 3D printing at home or classroom, design and make awesome vehicle models. 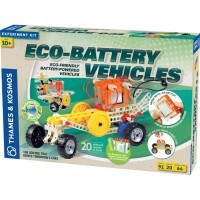 This tech art kit comes with a 3D printing device that is battery-operated or USB. 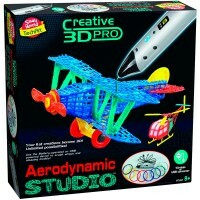 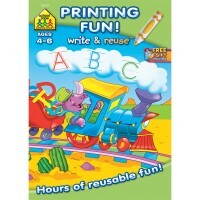 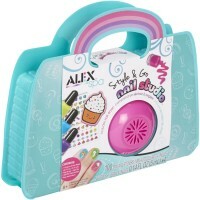 With this pen, plastic supplies and instructions you can make amazing 3D sculptures and designs. 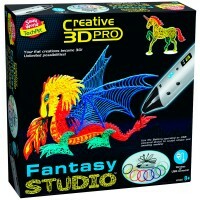 Write your own review of 3D Printing Pen Automotive Studio Kit.